I'm Marco D'Alia, author of 3DRacers. 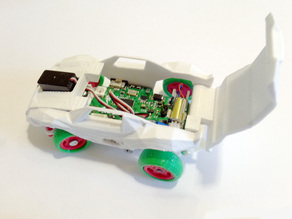 3DRacers is a 3D printed racing game, based on Arduino and controller with your smartphone. 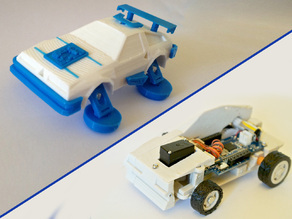 Design your car online, choose from over 100.000 variations and 3D print your model. Race with your friends with the Android/Iphone app and automatic lap counter. 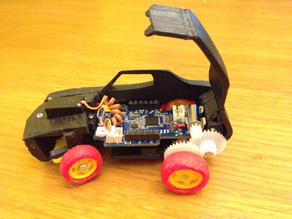 Say thanks and help 3DRacers continue to share amazing Things with the Thingiverse community. You'll need a PayPal account to tip 3DRacers.  Click the button below and you will be redirected to PayPal. Once the payment is complete, you'll be brought back to Thingiverse.